Hello lovely readers, you might remember a while back I did a post on Lace Up Flat shoes and said that I might do a How To Style post on them. Well, here it is. I've put together 3 different ways how you could style these shoes. Hope you enjoy! Lace Up Flats are the perfect option for a date if you aren't feeling heels. They add a touch of sophistication and look awesome with a pretty dress. The great thing about Lace Up Flats are that they can be dressed up and down. The neutral colour of these shoes looks perfect with a relaxed outfit you can wear chilling in the sun. 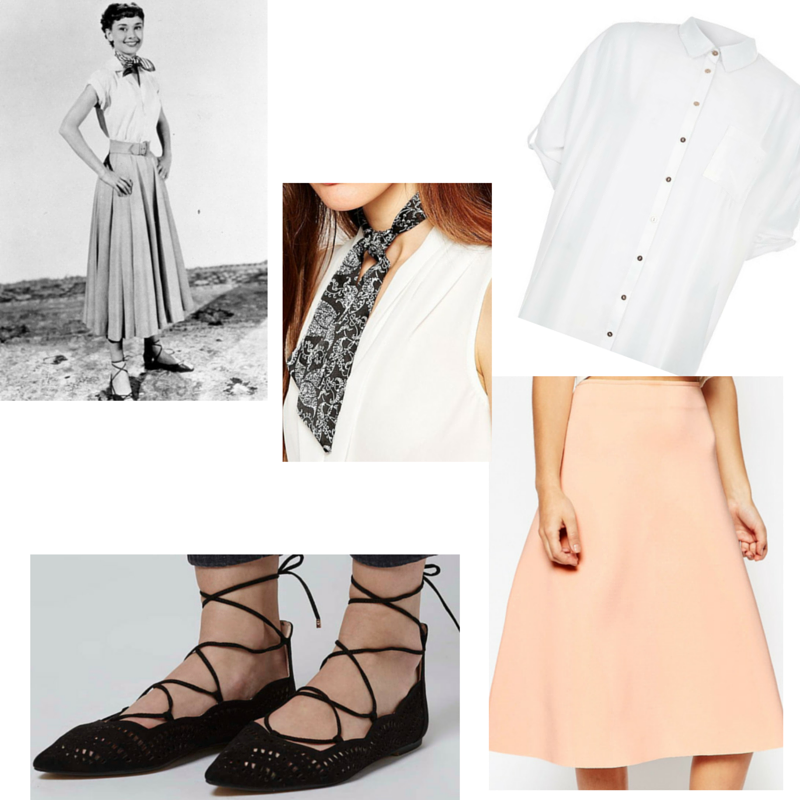 This outfit is inspired by Audrey Hepburn in Roman Holiday who was rocking Lace Up Flats in the 50s. I love how Audrey looks both glamorous and casual all at once. I hope you enjoyed my How To Style post and it gave you some inspiration. Which of these outfit ideas did you like? 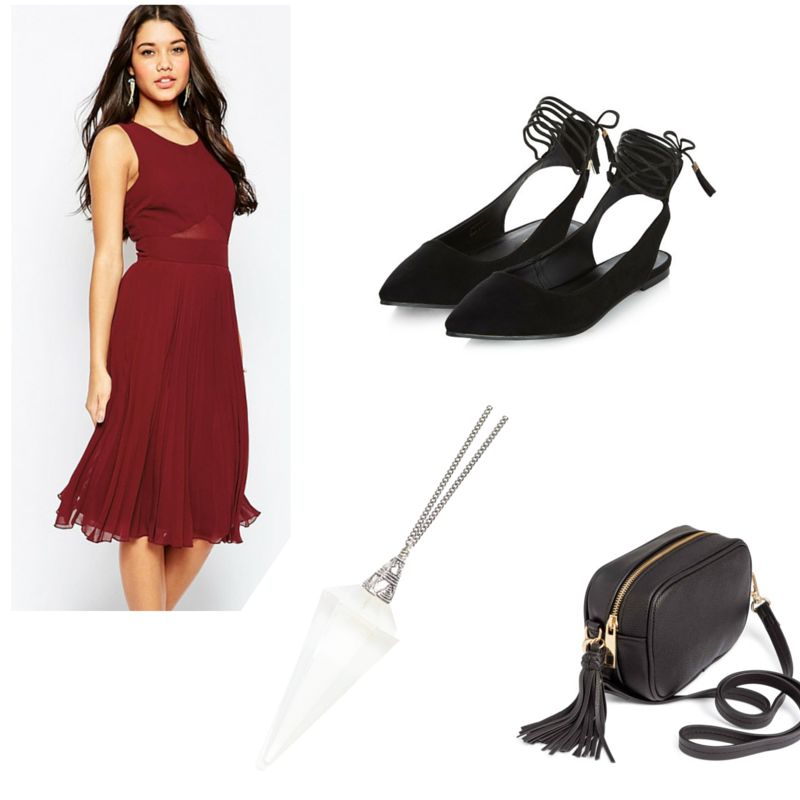 How would you style Lace Up Flats? Thank you Kim I think number 2 is my favourite as well, definitely will be wearing something like this in the summer! Glad you like it lovely lady! Those are such great ideas and ways to style lace up flats, Ella! I haven't bought a pair yet but have seen them everywhere and they are so pretty. Great post! I am here from lovely Kim TheThirtySomethingLife 's blog :) Will make sure to follow and stay tuned!